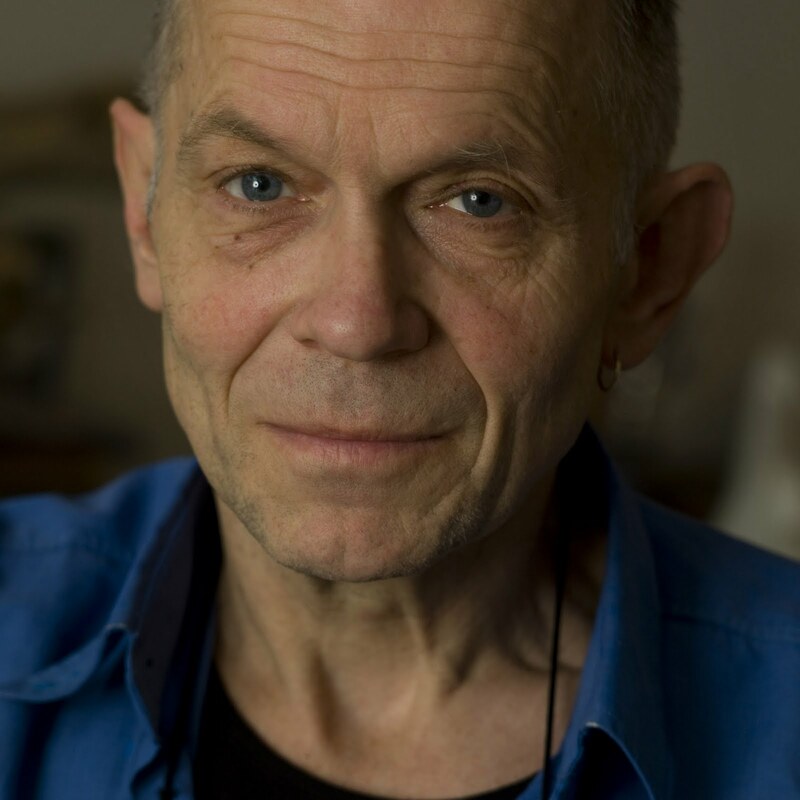 Hans Abbing is a visual artist and economist. He is emeritus professor in art sociology. He is best known for his book Why are Artists Poor? The Exceptional Economy of the Arts Amsterdam, Amsterdam University Press, 2002. Presently this book is in its fourth print and has been translated in Japanese, Chinese and Korean. In this book he argues, among others, that the low average incomes in the arts are the consequence of the high symbolic value of art. Recently he wrote Van hoge naar nieuwe kunst [From High to New Art] Groningen, Historische Uitgeverij, 2009. In this polemic essay he argues, among others, that the solemn atmosphere during established art performances, most of all classical concerts, makes these unattractive for young people and explains the graying of the audiences. Presently Hans Abbing works on a new book called: The Value of Art, A Sociolgical Study of Art and the Arts Economy, Amsterdam, Amsterdam University Press, 2012.